Wanna hear some juicy gossip? You’ve probably heard of bar crawls and food crawls…but we got something fresh squeezed and new just for you: a juice crawl! Where did we find out about this sweet event? 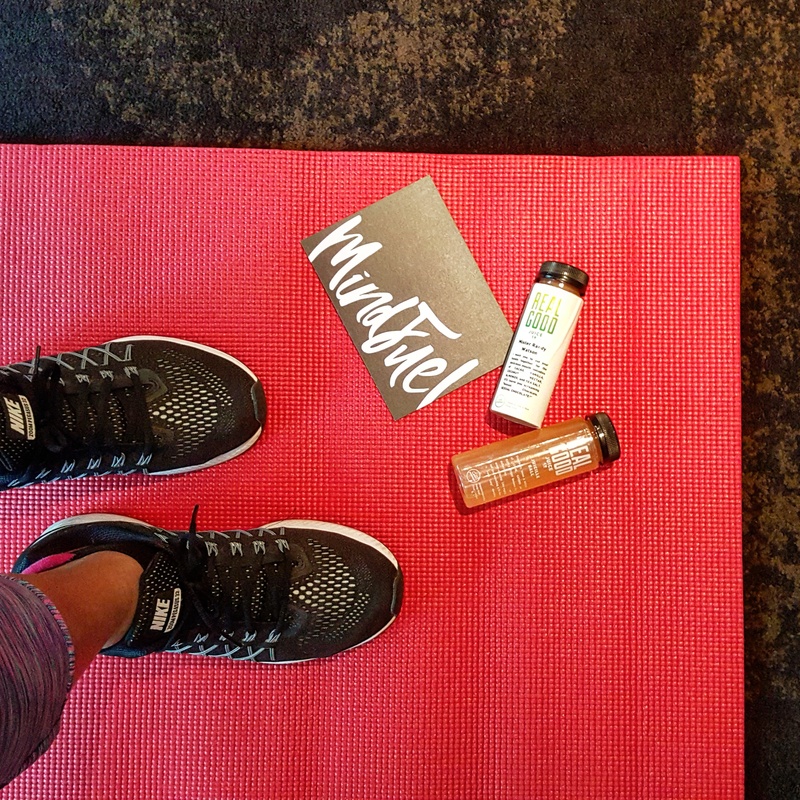 Last week, we attended a Fuel Flow class with Mindfuel Wellness at the James Hotel. Owners and fitness teachers, Jacquelyn Brennan and Kelly Moore, want to ignite a passion for wellness in individuals, corporations and the community. 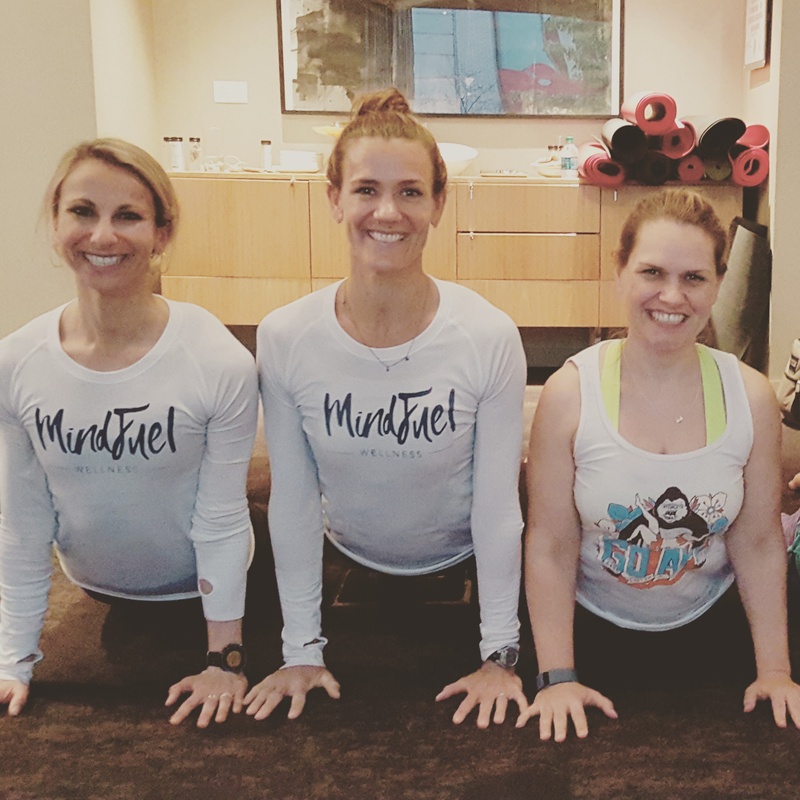 The Fuel Flow class is unique in that Kelly and Jacquelyn take turns leading and blend their diverse backgrounds in yoga and pilates. We loved the pace of the class and the 15 minute segments of each discipline. Mindfuel Wellness offers personalized one on one programs, community building events and corporate wellness initiatives like kitchen takeovers or movement classes. 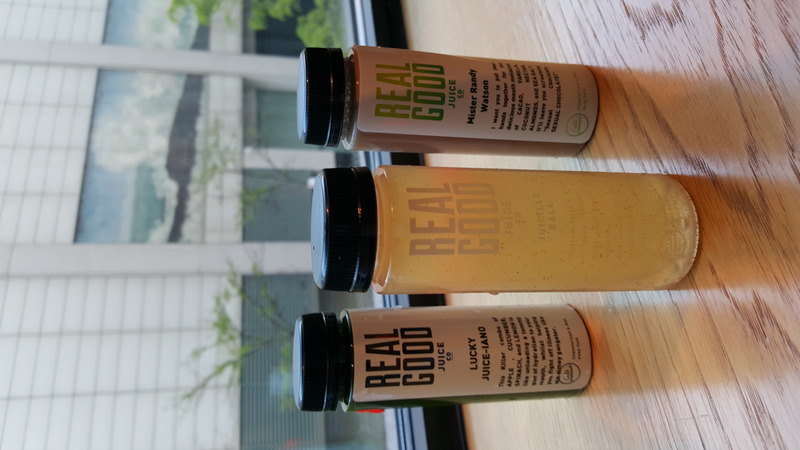 Following class, we were treated to juice samples from Real Good Juice Co. (a preview of juices to come) and snacks from David Burke’s Primehouse. Now what’s the “dill” with this juice crawl? Juice Joints: Begin at City Press Juice in Lakeview, run to Real Good Juice in Old Town and drink up with a final sampling & toast at Harvest Juicery in West Loop. Fit Points: Squeeze out some fitness as you crawl and run between juice spots, a total 4.8 miles. All paces of runners/joggers/hop on a divvy bikers welcome! Click here to mix it up! You can also get a taste of Mindfuel with Kelly and Jacquelyn’s weekly Fuel Flow classes. Format: An all-level 75 minute class alternating between Pilates and yoga. There are so many good juice spots in Chicago so we hope this becomes more than an annual event. Where would you love to crawl to? Let us know in the comments!